A New Hampshire bill would require state agencies to accept cryptocurrency as payment for fees and taxes. A regulatory exemption for digital currency traders in New Hampshire is set to take effect next week. The governor of New Hampshire has signed a bill into law that exempts digital currency traders from the state's money transmission regulations. Senators in New Hampshire have passed a bill that would exempt digital currency traders from money transmission regulations. A new bill in New Hampshire that would exempt users from existing MSB laws took a step forward this week. Legislators in New Hampshire have filed a new bill that aims to clarify rules around digital currencies and money transmitters. 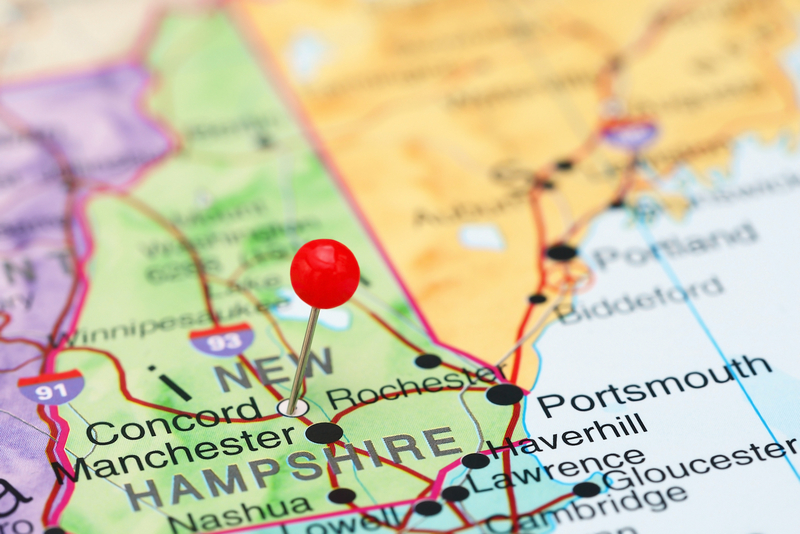 A look at a recent legislative update in New Hampshire that classifies bitcoin sellers as money transmitters.